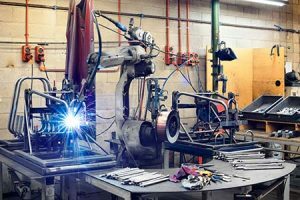 Stainless Steel Welder Jobs in New Zealand - Are you eligible? A New Zealand recruitment company is seeking 8 stainless steel welders. There are 8 roles to fill, in Christchurch, Nelson, and Wellington. The Christchurch and Nelson roles will be workshop based whilst the Wellington roles will require field work (vehicle provided). You will need to have prior experience in stainless steel fabrication and welding. You will need to be able to weld precisely and to fine tolerances – very thin sheets and airtight joints. However, applicants with any lengths of stainless steel experience are welcome and will be rewarded accordingly. Feel free to take our assessment below. We will assess your eligibility and pass on your CV to the recruiter.